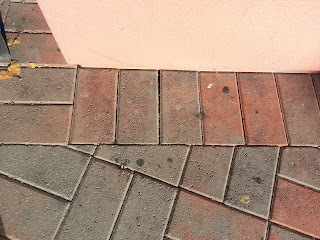 +Frankly Clean recently was asked to do a demo and remove gum and the stain reside left on pavers concrete after removing the gum. 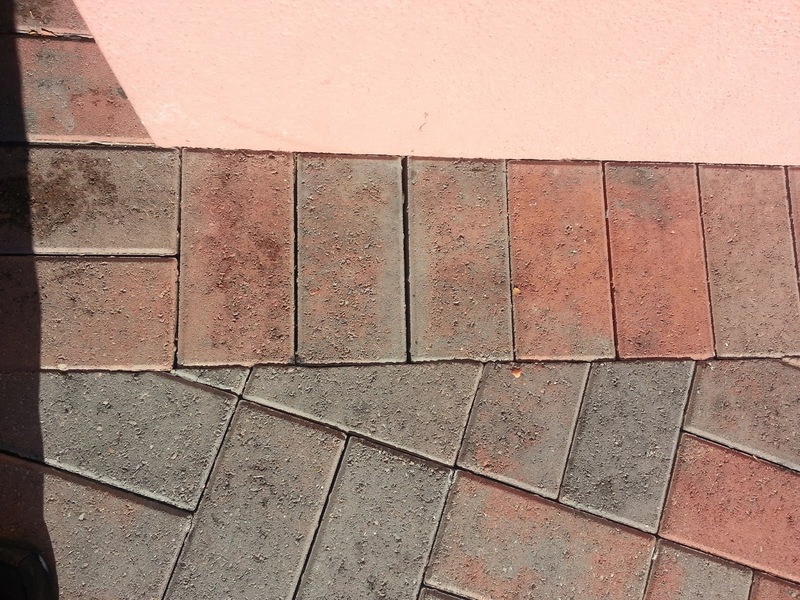 We have had really good result on concrete, this was our first attempt at removing gum from concrete pavers. 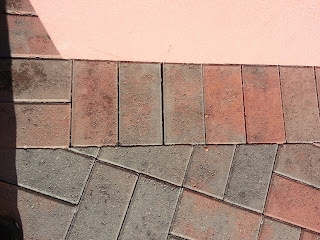 Here are the concrete pavers we choose to do the demo on. Now here is the same concrete pavers after we used +Frankly Clean Gum Removing Solution and let it dwell on the gum for 5 to 10 minutes. We then used our single nozzle cleaning wand. We then followed up with a concrete cleaner and the Turbo tool. As you can see from the picture below we were able to remove all the gum and the stain reside. So if your store front is looking like this or worse and you would like it to look brand new again. Give us a call today at 209-922-7155.